Welcome to HuntingClubLease.com. 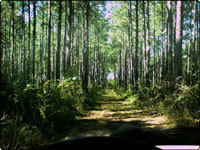 We lease Hunting Tracts in N. Florida and S. Georgia for hunting purposes. We have been successfully doing this since 2004. 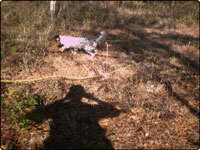 If you have some property that you would like to lease out the hunting rights on we would like to take a look. Just fill in and submit the form below and we will get in touch with you as soon as possible or you can give me a call @ 850-443-0482. We lease top of the line hunting properties in South Georgia and North Florida. We have a combination of over 80 years of hunting experience with four generations of hunters combined. We manage and maintain all properties to the highest degree of game management. 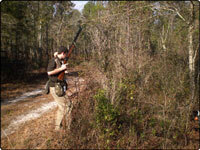 We work with Game Biologist & foresters on all our properties. Look around our site and click on the different links to see our different properties. We pride ourselves in having the best hunting properties in this area and work 7 days a week to maintain the high degree of services. If you have any questions not answered by our web page please contact us at the contact options below. We always enjoying talking with people who have an appreciation of the great outdoors.